Juliet Costumes in News and Reviews! Hairy Bikers in The Guardian, sporting our bathers! 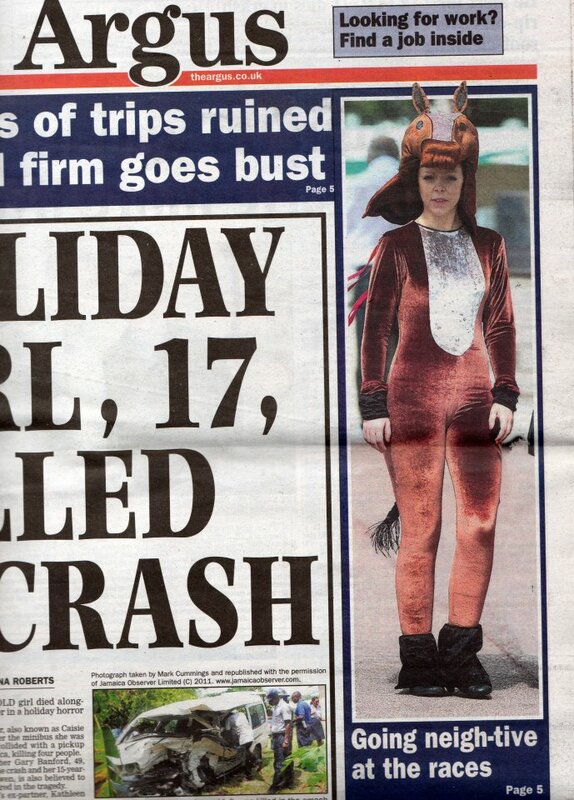 Our Racecourse costumes make front page! The winning design in Revamp Fancy Dress’s children’s design competition!